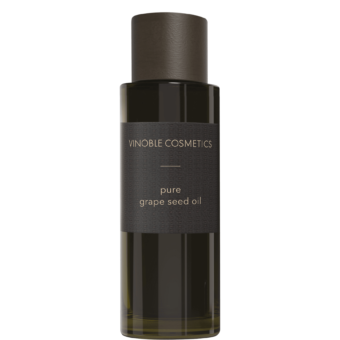 Nurturing body oil made from grape seed oil and natural plant extracts. 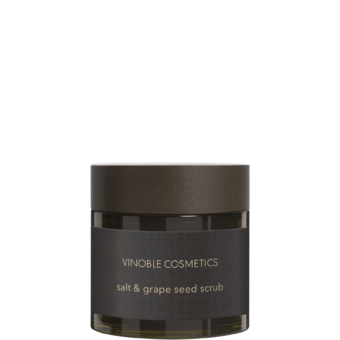 Ideal for daily body care or as a massage oil. Active ingredients from the field pansy, lavender, and rose stimulate detoxification via the skin and balance the skin’s metabolism.